Make use of well-established vector graphics software to draw geological interpretations on multiple cross sections. 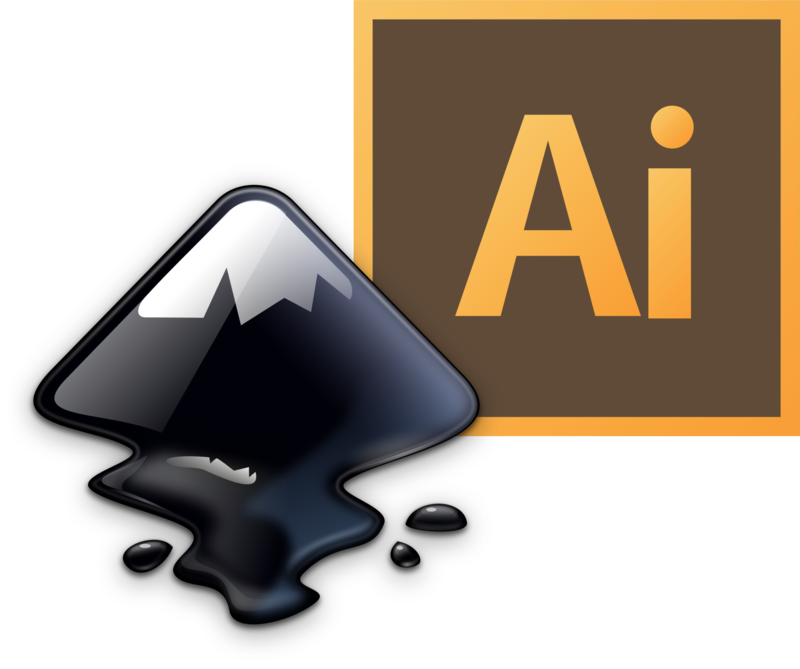 Use your preferred tool: geomIO doesn�t care whether this is commercial Adobe Illustrator or open source alternative Inkscape. It collects your interpretations on horizontal slices, or arbitrarily oriented vertical sections. It interpolates your drawings and it can return the interpolated slices to your vector graphics program, where you can continue to refine your interpretations. It can transfer your drawings to differently oriented sections. 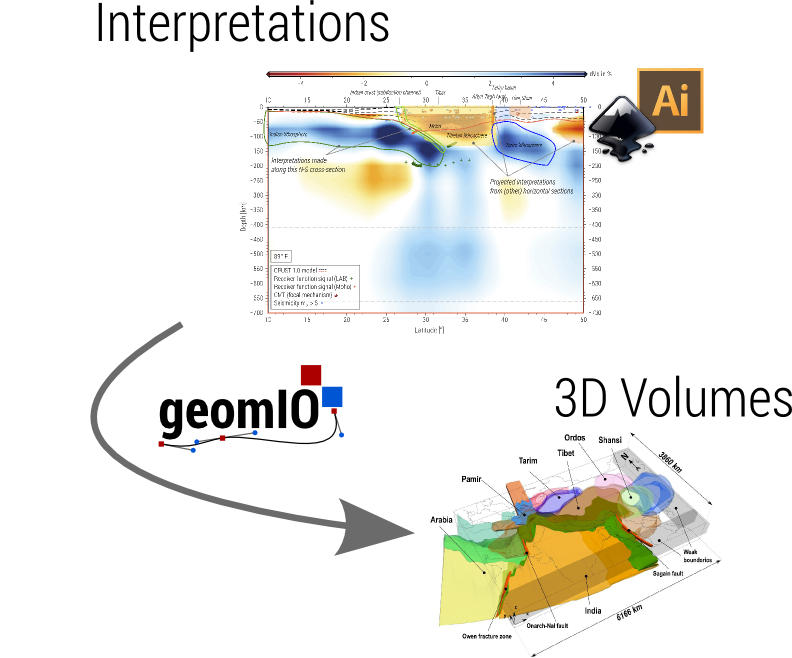 It converts your 2D interpretations into 3D volumes. We developed a lightweight binary format to easily export these volumes for usage with third party codes. It can export the 3D interpretations as volumes in the VTK format. 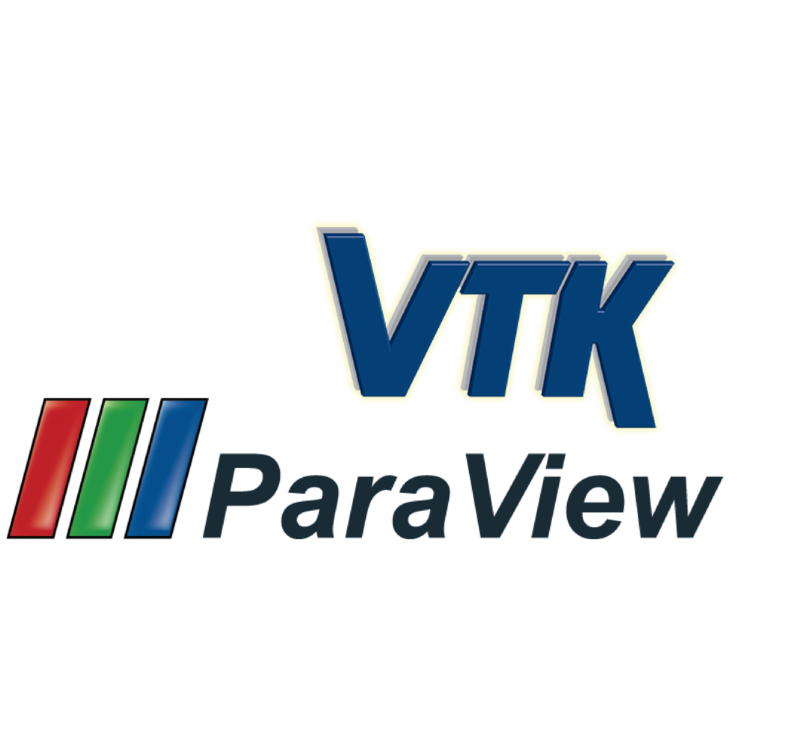 We provide export functionality for the VTK format. Results can be visualized with Paraview. 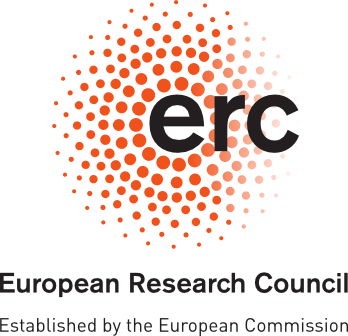 geomIO's development has been supported by the European Research Council under the European Community's Seventh Framework program (FP7/2007/2013) with ERC starting grant agreement no. 258830. Credits: geomIO is a free to use, open source MATLAB library. Many thanks to Start Bootstrap for providing beautiful website templates.